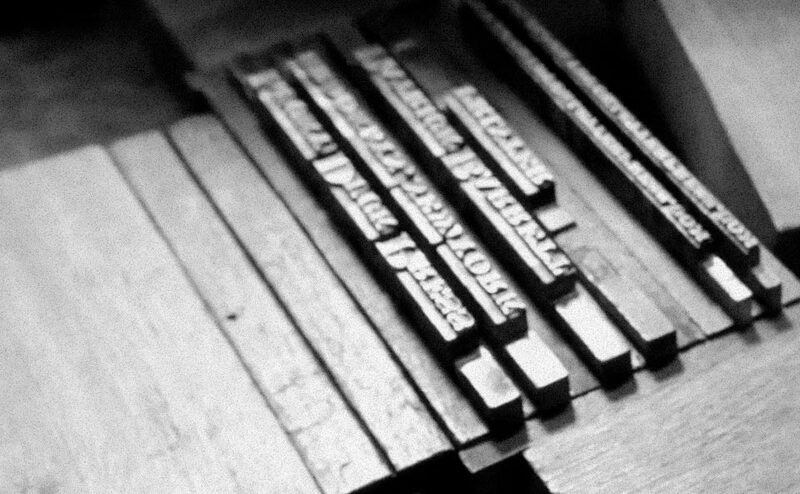 Patrick Barrett of Lucky Duck Press inherited his antique foot-powered letterpress from the family business. His great-grandfather started The Sterling Press back in 1901, first printing paper goods and then moving on to cloth tapes. Patrick grew up watching his dad work the manual presses but didn't express interest until many years later, after studying theater in college. Didn't know Etsy were doing small featurettes with their sellers. Rather Good.